We have some fantastic news for you…our book, PALEO Cleanse: 30 Days of Ancestral Eating to Detox, Drop Pounds, Supercharge Your Health and Transition into a Primal Lifestyle, is officially here! It is in stock at Amazon and will be reaching your doorsteps soon. Don’t worry though you can still take advantage of the 25% pre-order discount for the next few days. We’ll be launching a PALEO Cleanse page soon with motivational videos for each week of the cleanse and a few bonus recipes. 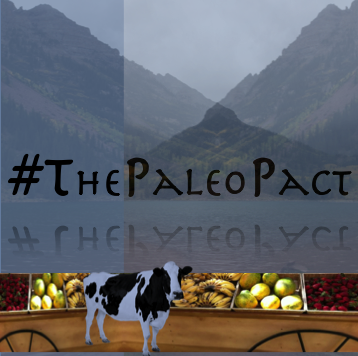 Paleo superstar, John Durant; and the “Founder” of the Paleo movement, Dr. Loren Cordain; have both agreed to review our book! This is crazy, exciting, amazing news for us and as soon as we get them in we’ll share! You can win a FREE, signed copy of PALEO Cleanse here. The majority of the book is dedicated to following a 30 Day PALEO Cleanse, however we managed to pack in a ton of recipes at the end of the book for your transition to a full-time Paleo lifestyle. Here’s a sneak peek of our post-cleanse recipes: Paleo Pizza & Vanilla Latte. PALEO Cleanse is packed with 100+ delicious recipes. 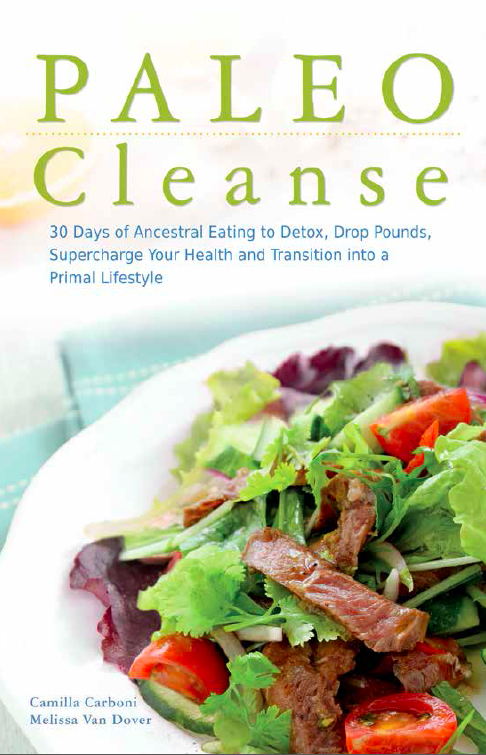 PALEO Cleanse was published by Ulysses Press. Right now you can purchase the book through Amazon, click here to purchase on Amazon, and Barnes&Noble, click here to purchase on Barnes&Noble. PALEO Cleanse will be in stores shortly! Thank you all for the massive support we’ve received during this journey. 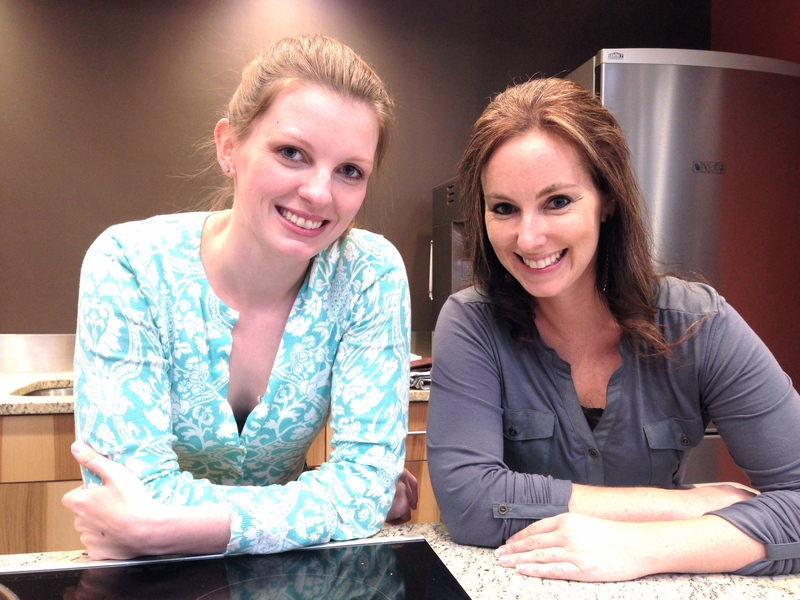 We can’t wait to hear your feedback on the book and bring you even more Paleo wonderfulness! We’ve had two major goals at the start of this all. The first was to help people lead a healthier & happier lifestyle through Paleo. Our second goal was to further our journey towards becoming best-selling authors. Wether you purchase the book, share our story or send us well wishes we appreciate all your support. Here’s to the release of PALEO Cleanse!